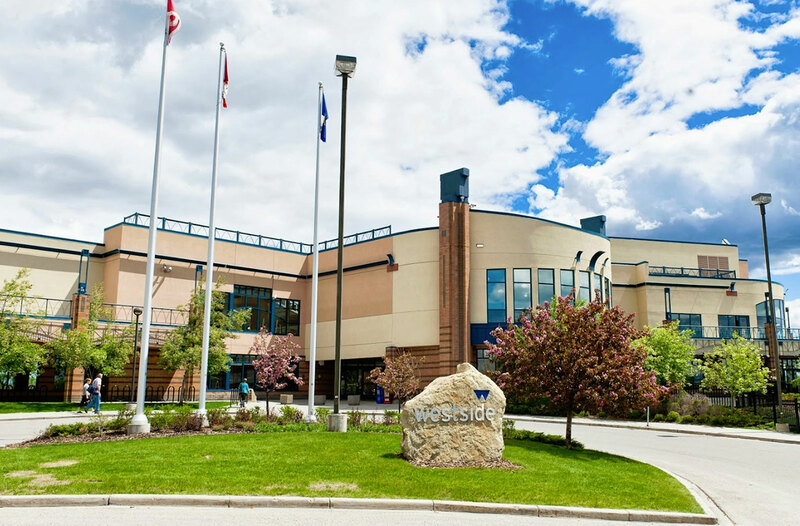 Focused on health, wellness and quality of life for all ages and ability levels, Westside Recreation Centre in Calgary offers facilities, activities, programs and services that are second to none. 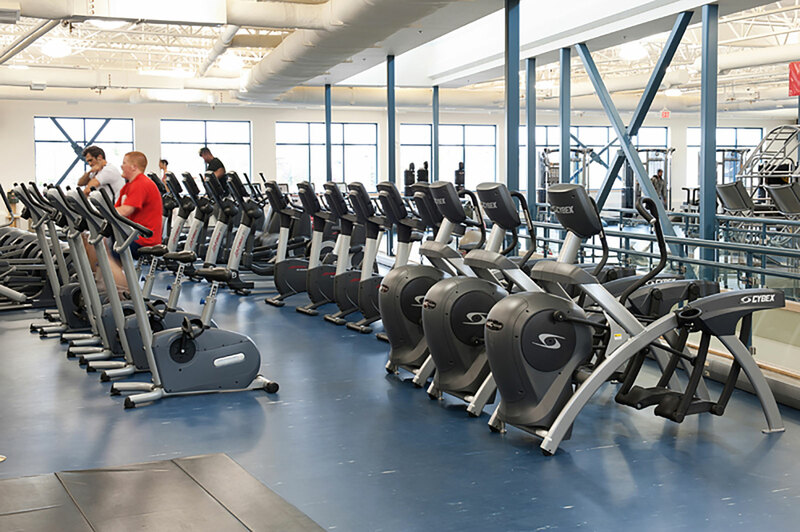 What makes Westside unique is its commitment to offering a wide array of options for everyone from the committed athlete to those just trying fitness for the first time. 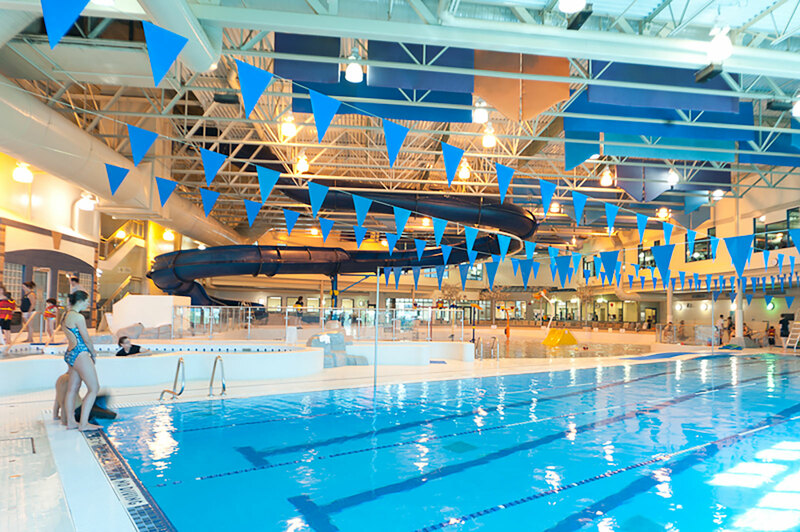 Neil Jaud, as project architect, led the consultant team in the development of the original $23M Westside Recreational Centre for the City of Calgary in 2000. This project included the design of the overall site to include playfields, skateboard park and transit bus-loop. 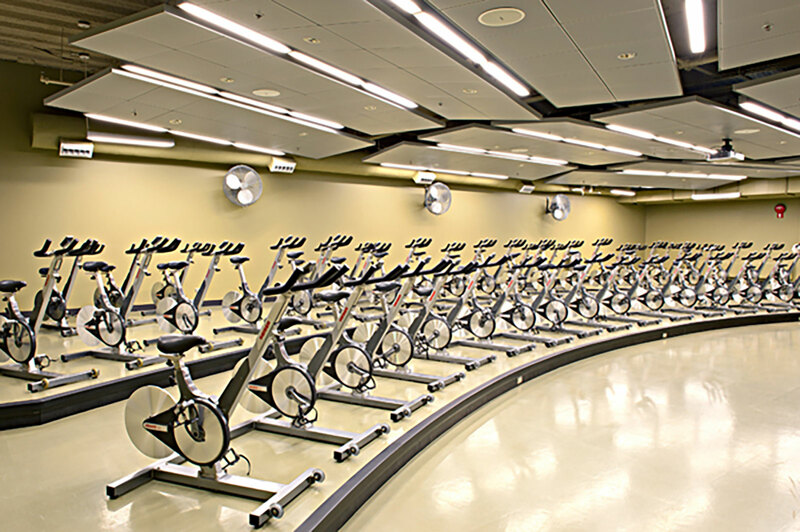 The facility included professional size Ice Rink, Leisure Ice, Leisure Pool, Gymnasia, and Meeting Rooms, Exercise Rooms, Climbing Wall, Indoor Running Track and Fitness Areas. 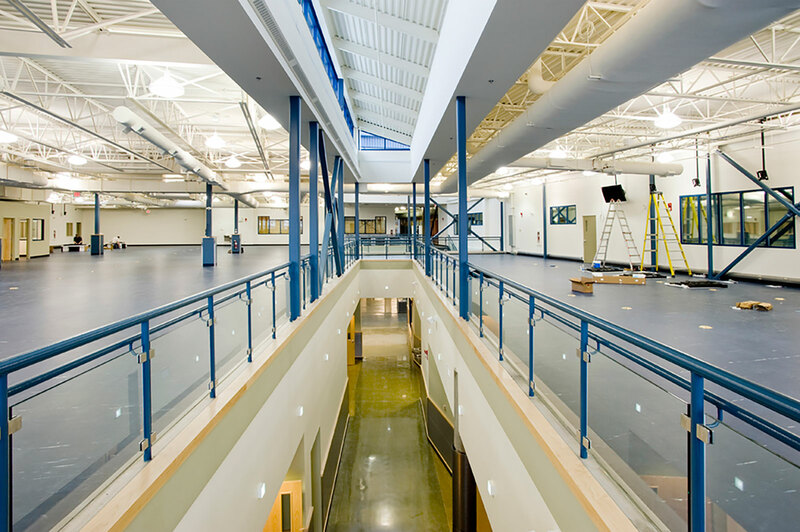 As a result of enormous pressure and 9 years later the facility went under expansion to include additional gymnasia, fitness rooms and lap pool. 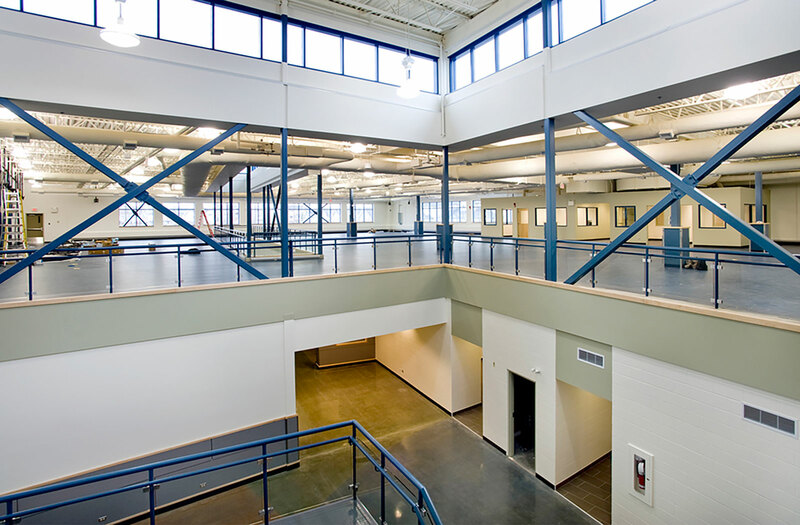 Neil, as design consultant for the expansion developed the design to maintain cohesiveness of program functions and maintenance of operations within this complex multi-use building. 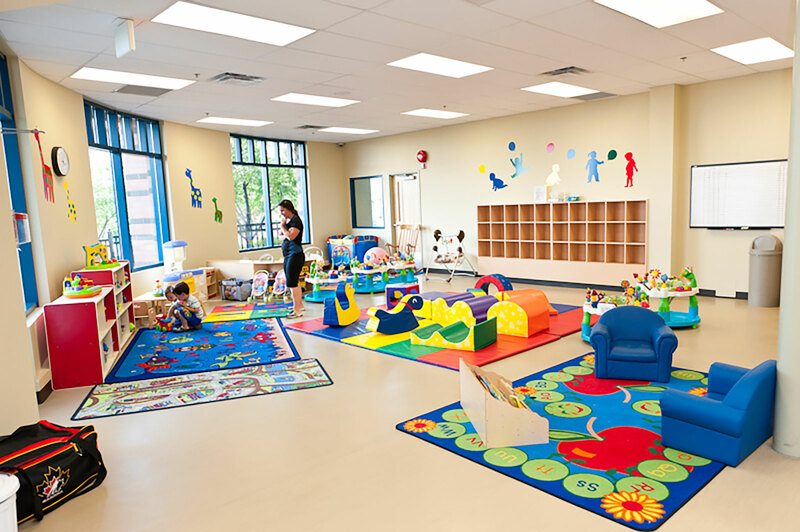 The space planning for this expansion involved care and attention to traffic management within the facility as patrons access their respective programs. 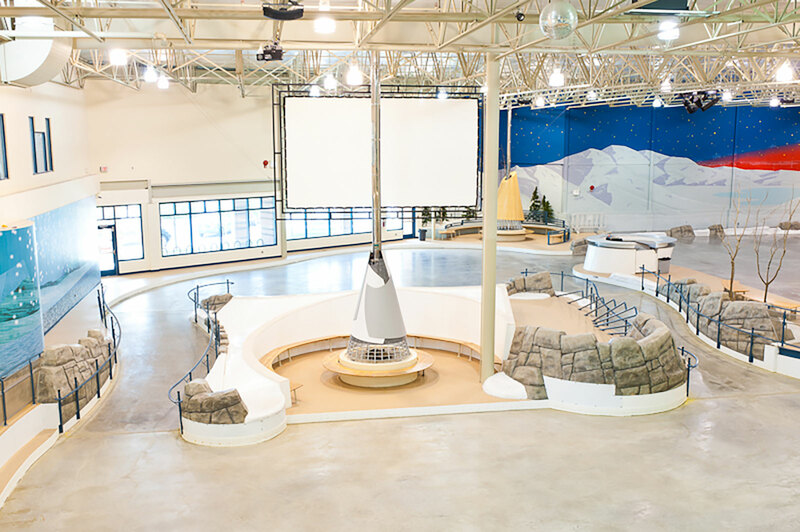 Special planning for traffic flow and continued use of the facility during construction was a key part of the design phase and pre-construction coordination.